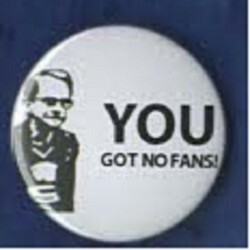 Wealdstone Badges There are 21 products. 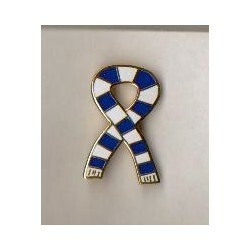 Blue and white scarf badge. Price includes UK padded postage and PayPal admin fee. 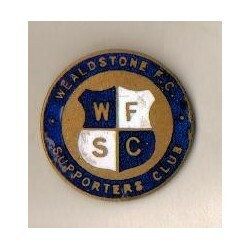 Classic 1958 Wealdstone FC Supporters Club badge to mark formation of Supporters Club. Price includes UK padded postage and PayPal admin fee. 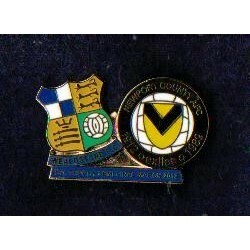 Enamel lapel badge commemorating two legs of FA Trophy Semi-Final 2012 - Wealdstone v Newport County. Price includes UK padded postage and PayPal admin fee. £ 5.95	In stock - Available! 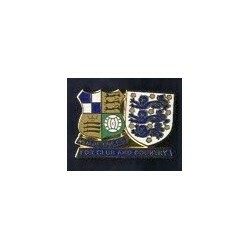 Wealdstone and England crests together on one badge! 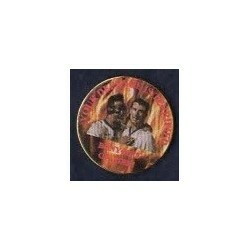 Circular badge featuring photo of Elliot Benyon & Sam Cox against background of flames. Photo courtesy of Alan Palmer. Your defence is terrified! 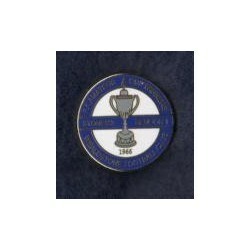 Circular badge featuring Amateur Cup trophy won in 1966 at Wembley Stadium. 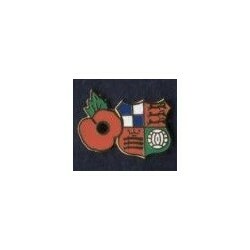 Wealdstone crest and poppy - all in one badge! 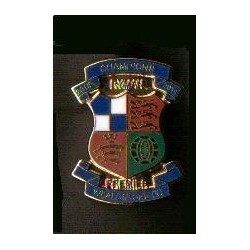 Oval shield with bottom scroll - enamel badge new for 2017/2018.